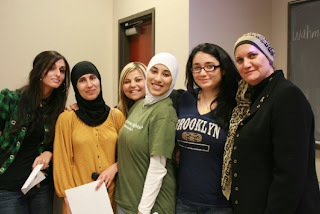 New Orleans Palestine Solidarity and Palestine Online Store are proud to announce the launch of The Kufiyeh Project. 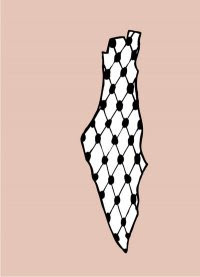 This not-for-profit endeavour aims to promote the kufiyeh as a symbol of resistance and solidarity with the Palestinian struggle, while at the same time saving the only kufiyeh factory in Palestine from shutting down. Income from this project will be rechanneled towards these objectives, under the guidance of an advisory board. 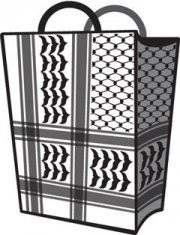 The Kufiyeh Project has just launched its website, which includes some background information on the kufiyah, links to news, multimedia, and comedy about the kufiyeh, and a peak at the factory in Hebron. Your support is essential for making this project succeed. You can order a single kufiya (from the factory in Hebron), and that will help us achive the project's goals, or you can order dozens at discounted wholesale pricing and help even more! Also, please spread the word. As we develop this project further, the website will also grow and include more interesting information and hopefully an interactive element. The product range will also expand to include kufiya ties, bags, wristbands, and lots more! 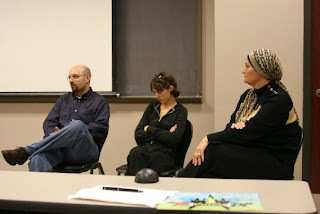 The website is at: http://www.thekufiyehproject.org/ - please make sure to visit it! 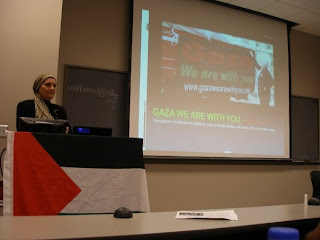 In solidarity,Mai Bader and Haithem El-Zabri. Please join us for entertainment, food, info, and fun-- All for a great cause!! 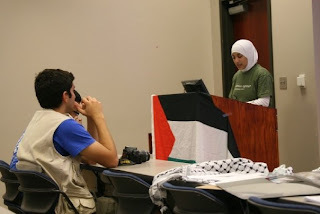 educate the community about Palestine and its rich and wonderful history and culture. Additional AIPAC Demonstration Local News Coverage.